Are you an active adult seeking a lifestyle change? 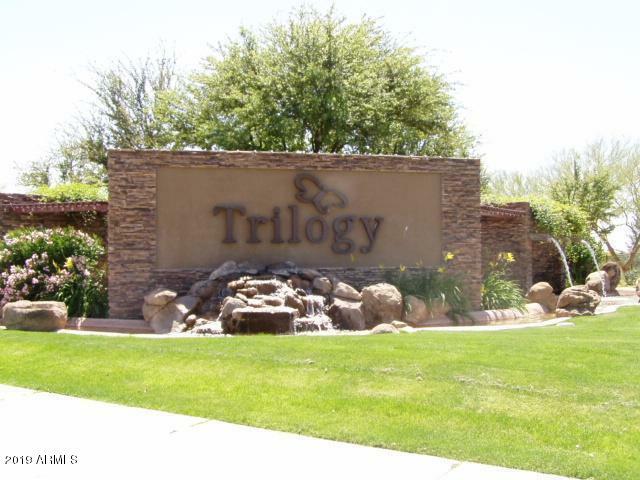 Then look no further than the beautiful homes and the amenity-rich lifestyle offered by Trilogy at Power Ranch real estate in Gilbert, Arizona! 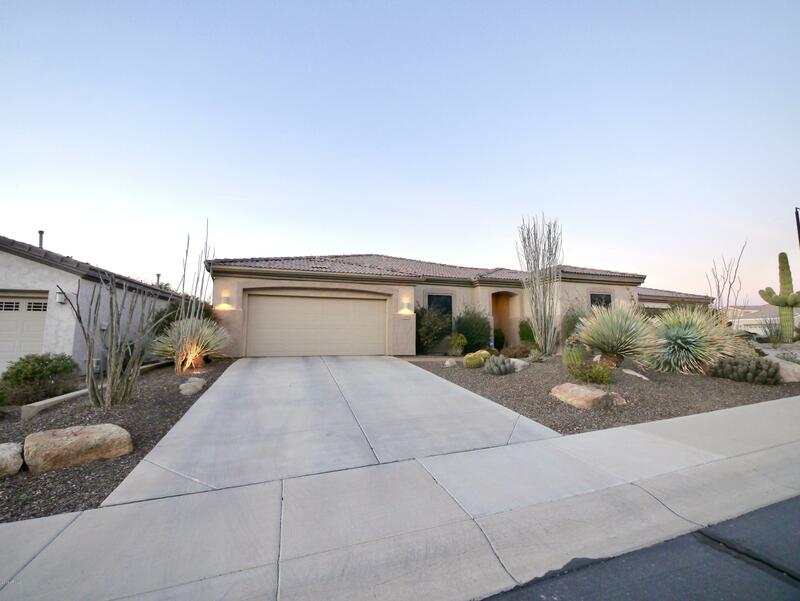 This ideally located retirement community is nestled in the far southeastern reaches of the Phoenix Metro, offering residents wonderful views of the nearby San Tan Mountains while still maintaining close proximity to all of the city necessities. Sprawling across more than 670 acres and encompassing nearly 2,000 homes, the gated resort is so much more than just another “senior” subdivision! 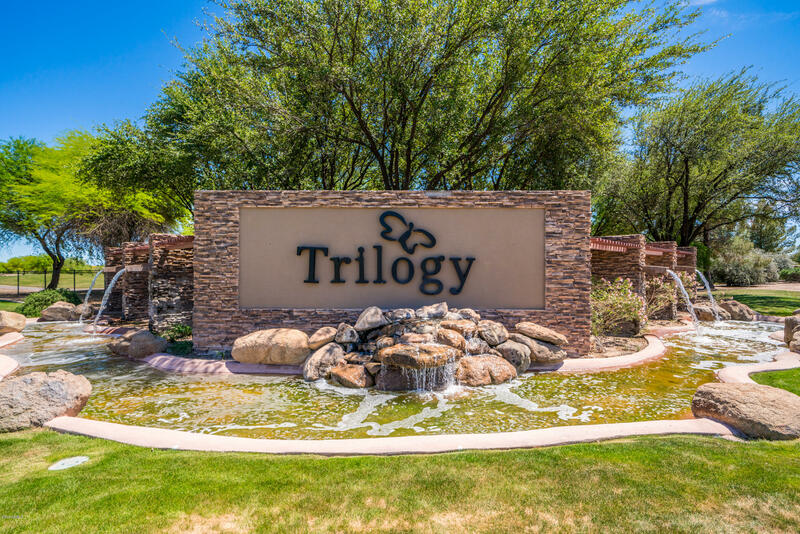 Residents have access to the award-winning 18-hole Trilogy Golf Course which highlights the center of the community with its evergreen emerald fairways. 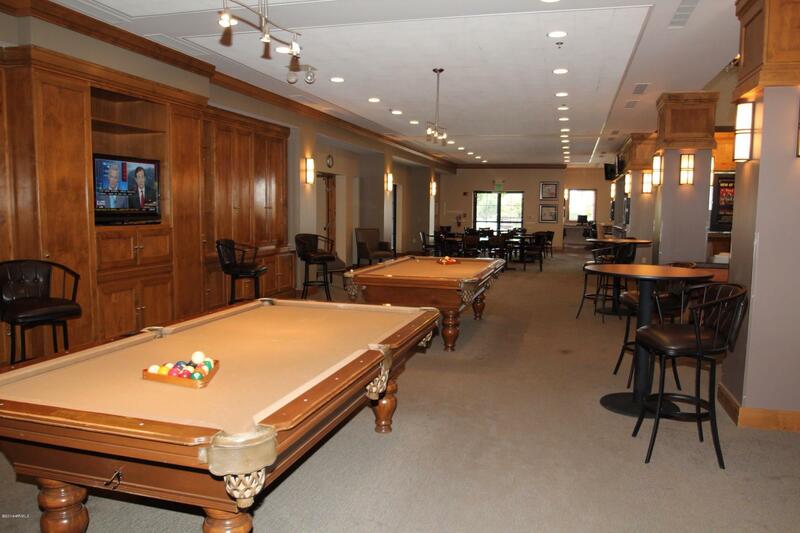 After a round, avid golfers can enjoy some fine fare or a rewarding cocktail at the Slate Bistro and Bar, or simply sit-back and relax with a good book in the on-site library. 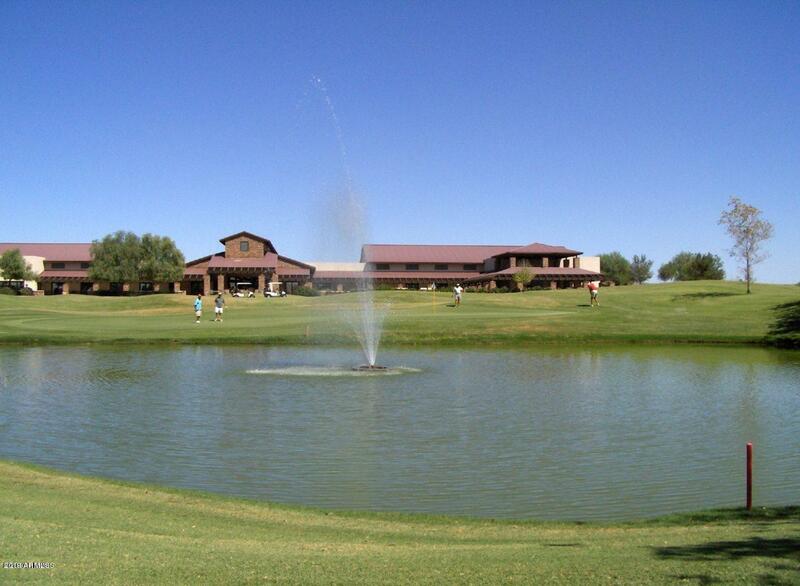 In addition, two sparkling pools offer a refreshing escape from Arizona’s summer sun, tennis courts provide the opportunity for friendly competition, and a game of pool or pinochle can almost always be encountered in the beautiful recreation center. For those who want to meet and mingle, there is also an ample agenda of social events that beckon to a wide array of persuasions. If you are one of the many that has heard the call of this active-adult lifestyle, don’t you think it’s about time that you heeded it? Make the move and come on home to the best in master-planned, active-adult living with Trilogy at Power Ranch today!